With available All Wheel Drive, the latest tech and safety features, plus America's Best Warranty it's up for any challenge. Wherever the road leads, Kona can take you there in style. 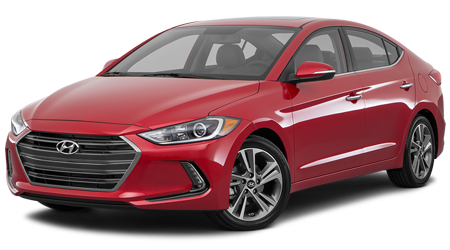 With five competitively priced trim models to choose from, you're sure to find the Hyundai Elantra that complements your day-to-day needs with ease. 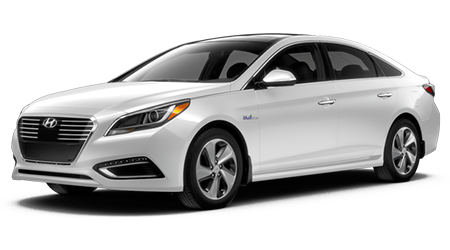 The Hyundai Sonata boasts a 1.6-liter Turbo GDI engine, Apple CarPlay™, Android Auto™ and a rearview camera, so don't hesitate to find yours today! 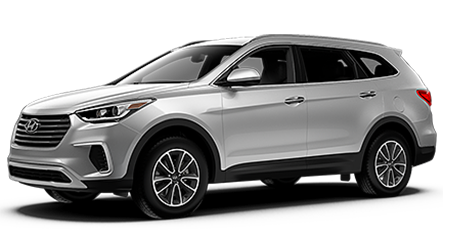 From its 5-bar front grille to its 3.3-liter V6 engine and premium rear fascia, the Hyundai Santa Fe is a sporty option that shouldn't be missed! 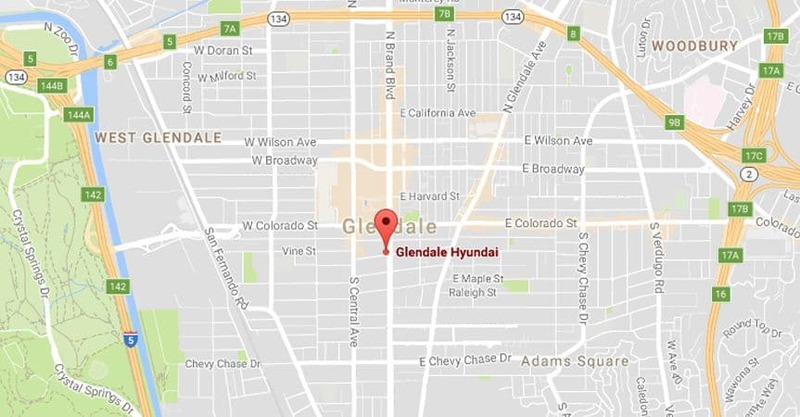 Glendale Hyundai is eager to welcome you to our stress-free Glendale, California location to explore the competitively priced vehicles we have in store. We serve the nearby areas of Burbank, Pasadena and Los Angeles, and look forward to introducing you to the sleek new Hyundai Azera that complements your needs. 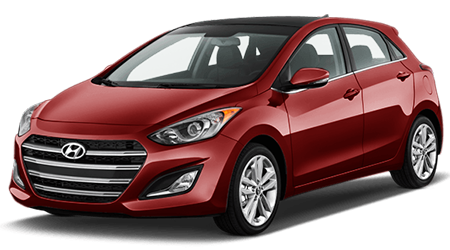 Our inventory is competitively priced and we have a range of impressive lease offers available, so don't hesitate to get your Hyundai Elantra search started now! 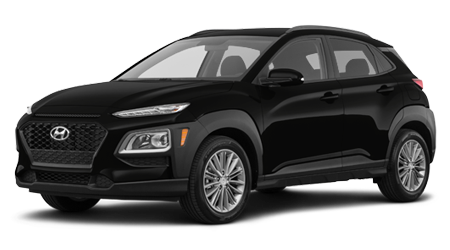 Our Hyundai professionals will create a personalized shopping plan that takes into account all of your search requirements, so contact us to let us know about the commuter vehicle you're in the market for to make the most of our Echo Park roads! 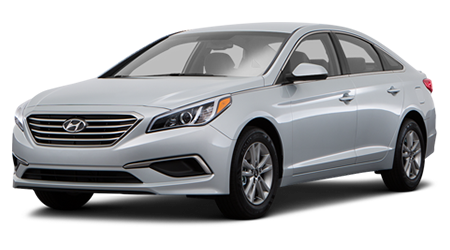 Our team will help you find the new or pre-owned Sonata that satisfies all your on-road needs and we'll even help you explore your financing options so that you can drive home in that ride today! Here at Glendale Hyundai, we believe that all drivers should have access to reliable modes of transportation; that's why we offer credit challenged financing options for drivers with less than ideal credit scores! When the time comes for a Santa Fe maintenance or repair, our Hyundai service department is here for you! Glendale Hyundai looks forward to assisting with all your automotive needs, so reach out to us today! 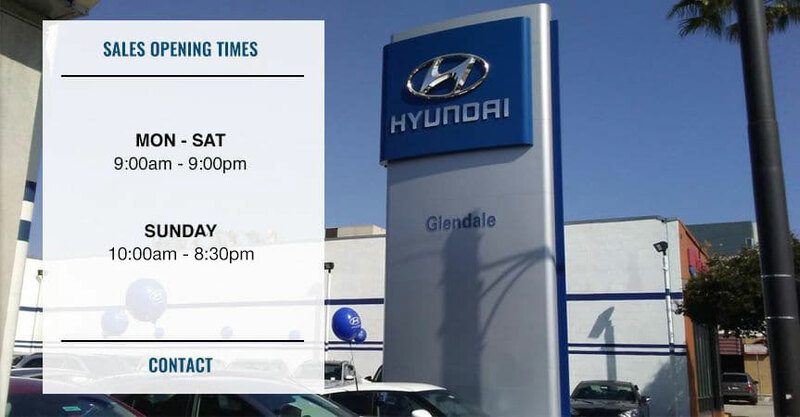 If you're in the market for a new Hyundai vehicle, head to Glendale Hyundai in Glendale, California today! 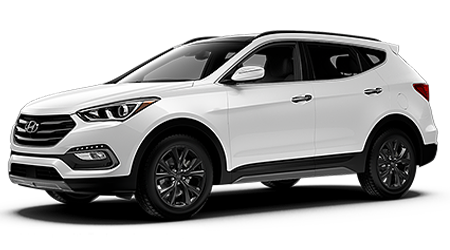 Our dealership has a fully-stocked inventory of models just waiting to be explored, so ask us about the safety systems that come on a Hyundai Santa Fe or about the comprehensive warranty that comes with your Sonata purchase. Our entire inventory is available online, so get your new car search started today! 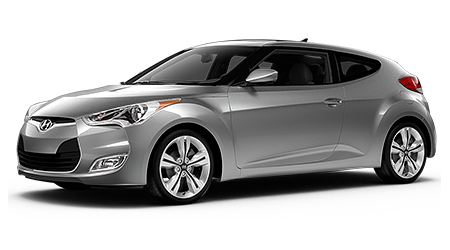 Our new and used Hyundai dealership has a dedicated finance department that will cater to your loan needs. Make the trip over from Burbank to our Glendale, CA location to sit down with one of our experienced professionals or utilize the secure credit application we've made available right here on our website! We work with many financial lenders and have a high rate of auto loan approval, so don't hesitate to contact us soon. Glendale Hyundai near Pasadena, CA offers genuine OEM parts and accessories for sale, so shop our parts department before getting started on any at-home maintenance work. OEM parts come with many benefits, including working to protect the overall performance of your Azera, so use our website to place a Hyundai parts order now! We'll fulfill your request and contact you as soon as everything is ready to be picked up. 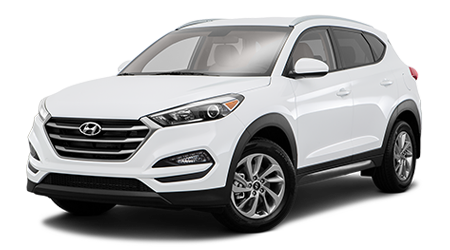 Glendale Hyundai not only helps Silver Lake drivers find sleek new Hyundai models, but we can assist with your pre-owned car search as well! 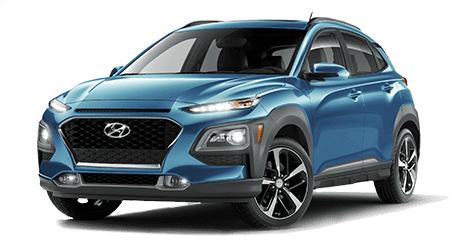 Our dealership offers both used Hyundai vehicles as well as options from other automotive brands so that you're able to find just what you're looking for. Talk to us about our appraisal services and about how you can upgrade your car today! 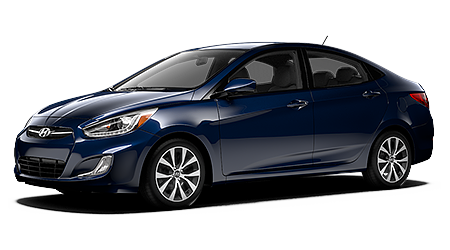 If you're looking for a reputable dealership that will cater to the needs of your Hyundai Elantra, contact Glendale Hyundai's service department today! 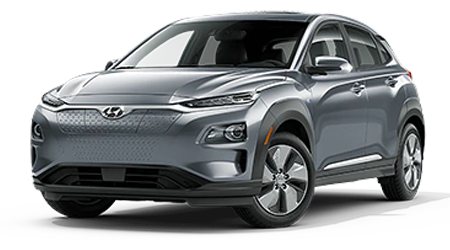 As a top Hyundai dealer near Eagle Rock, our prices are competitive and we hold ASE certifications that allow us to work on a number of auto makes and models. Use our Hyundai website to schedule your auto service now! We can assist with a variety of requests, including brake inspections and tire services. Don't miss our service specials to enjoy money-saving deals on oil changes. 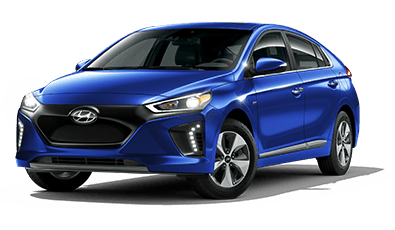 Glendale Hyundai's website has numerous online resources to take advantage of, so whether you're looking for vehicle information, new car specials, or directions to our Glendale, CA location, you'll find it all right here! Contact our new and used Hyundai dealership near Burbank and Los Angeles with any and all questions; we look forward to assisting with all of your vehicle needs soon!